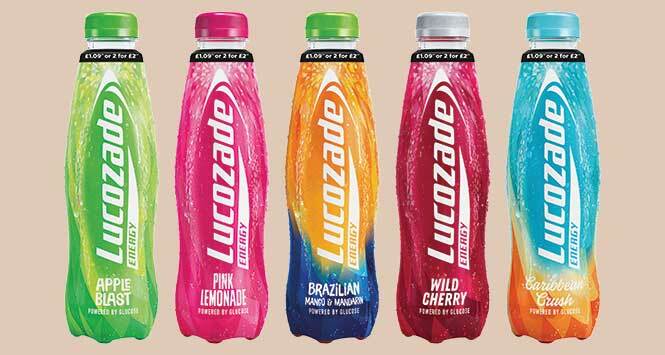 Lucozade Energy is getting ready for summer with a pack refresh across its flavours range. 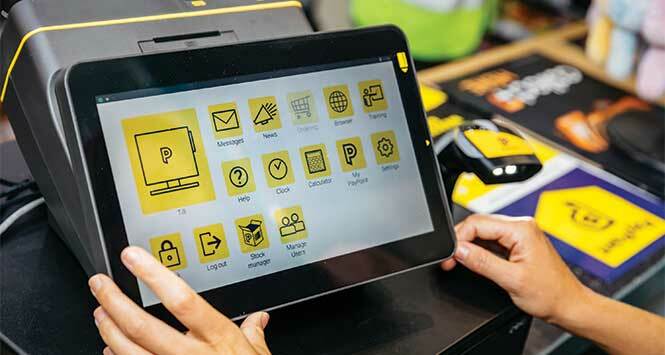 The modern unified look creates more consistency across the range. New packs are available for retailers to stock from now. 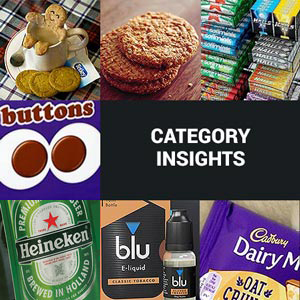 Previous packaging changes on Lucozade Ribena Suntory brands have driven example sales uplifts of 3.5%. The Lucozade Energy flavours range is currently worth more than £47m and is a key driver for new shoppers, with 23% of new Lucozade Energy consumers first sampling the brand through its flavours. “We know from research that consumers really like the refreshed Lucozade Energy packs, which they believe are much more modern. 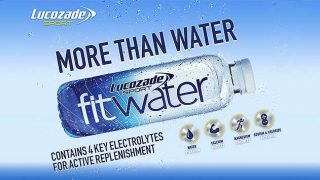 This strong consumer response, alongside the £12m value growth on the range in the last year, demonstrates both the consumer demand and the huge growth opportunity within our wider flavours range,’’ said Bridget Hirst, Brand Manager for Lucozade Energy. 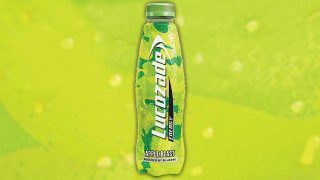 For more information, retailers should call Lucozade Ribena Suntory on 08702 408601 or visit www.lrsuntory.com.